n November 2007, at the age of 18, Brandon Rumbaugh joined the United States Marines. Upon completion of boot camp in February 2008, he went on to the Infantry Training Battalion, after which he was assigned to the 1st Battalion 8th Marines as an 81mm mortar gunner. In March 2009, he was deployed to Iraq for a seven- month tour. Shortly after his return home from his first tour in September 2009, Corporal Rumbaugh was deployed to Afghanistan, where he was squad leader. Having already suffered multiple injuries from IED explosions during this second tour, Corporal Rumbaugh's life dramatically changed one day during a routine security patrol. 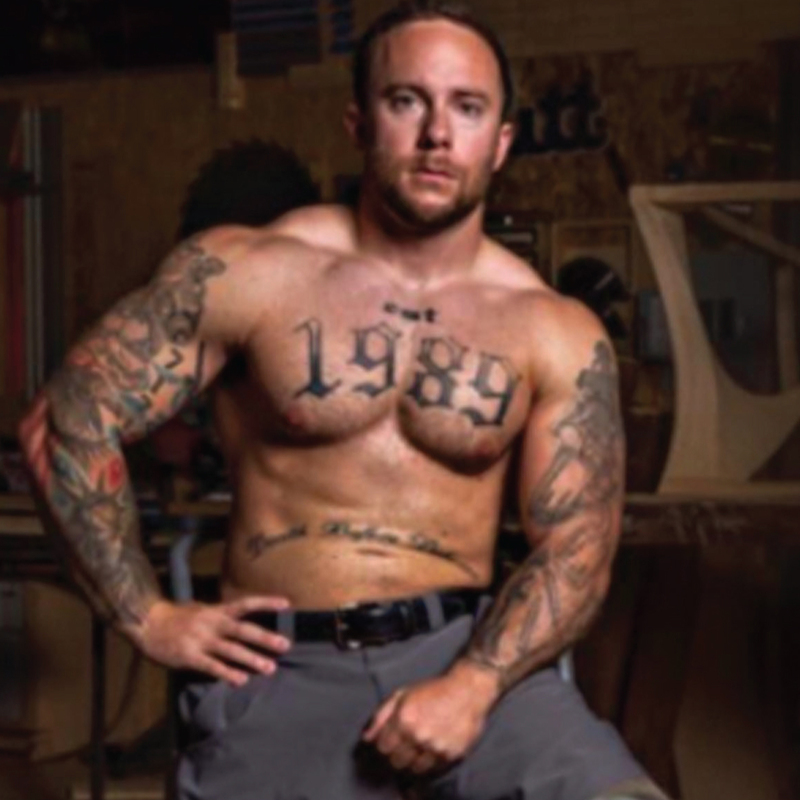 As he attempted to aid a fellow Marine who was wounded from stepping on an IED, Corporal Rumbaugh triggered a secondary IED within just 20 feet of his comrade, resulting in the loss of both of his legs. After spending nearly two years undergoing extensive medical therapy at Walter Reed Army Medical Center in Washington D.C., he returned to his hometown of Uniontown, PA. In September 2012, at the age of 24, Corporal Rumbaugh retired medically from military service, after five years of active duty. 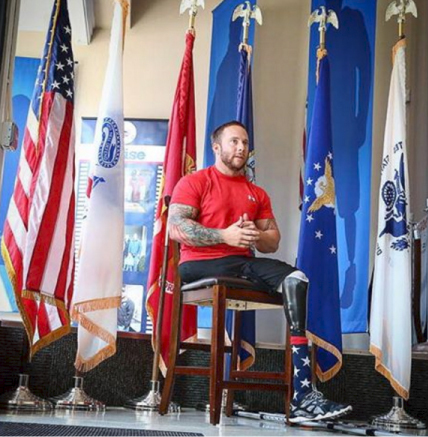 Having dedicated his life to his country, Corporal Rumbaugh is now committed to serving his community through charitable works and inspiring others with his motivational story of perseverance, loyalty, and faith. 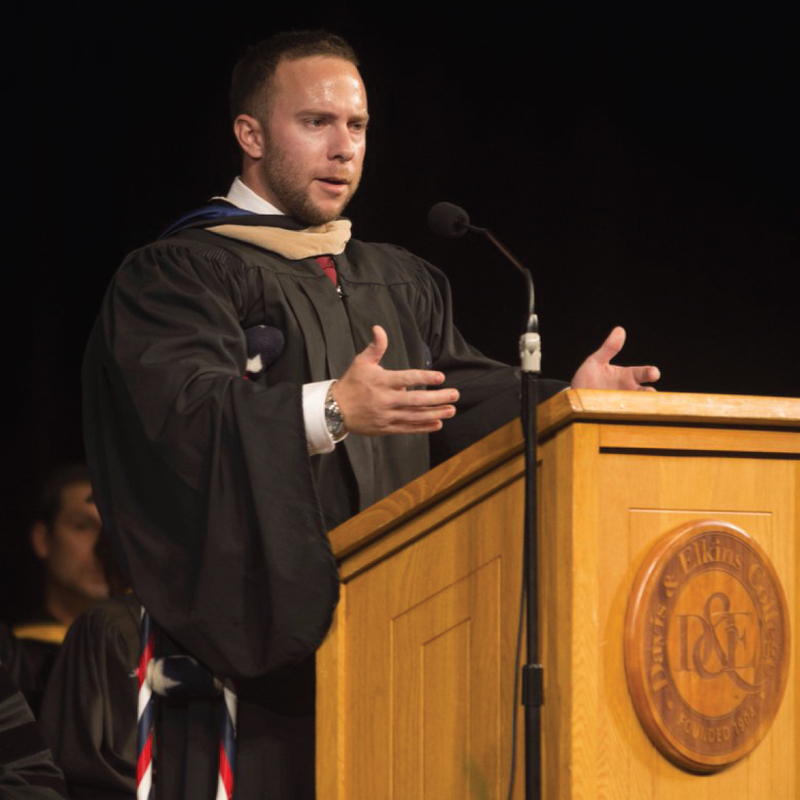 Brandon tells his story of before, during, and after the Marine Corps, sharing the insurmountable challenges and obstacles that he has overcome and what he has learned in result of them. When you think about difficult situations, Brandon has been there, done it, and lived to tell about it… but barely. With the loss of both his legs, it took Brandon years to battle back to normalcy. Every single day he fights, and works to motivate others to keep fighting whatever war they may be facing in life. 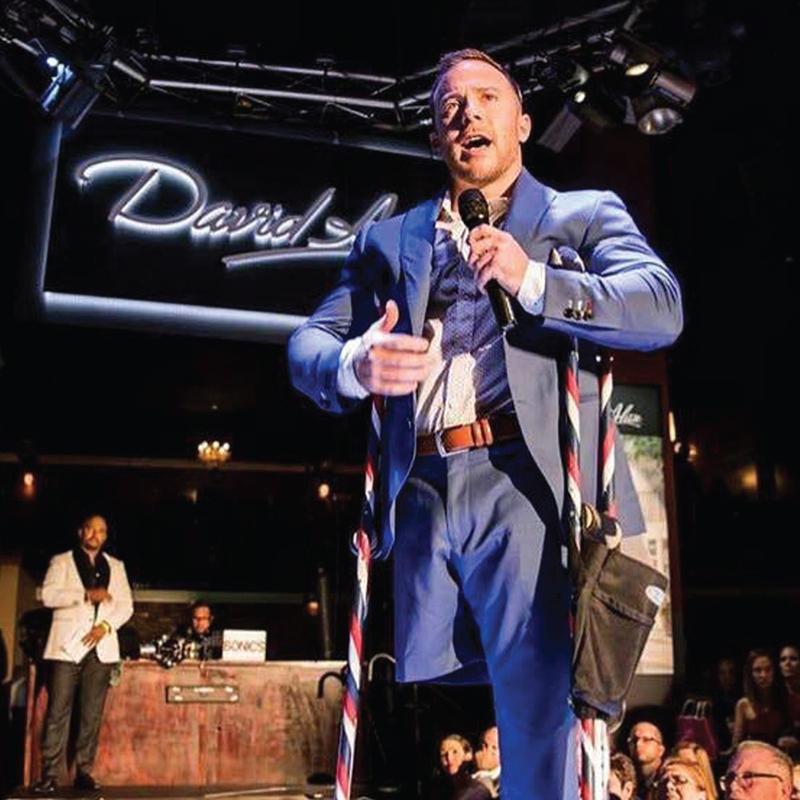 Brandon’s presence radiates, and his story resonates with everyone in the room, reminding them that no matter what have been through or are going through, they can overcome it. Brandon has spoke for over 100 schools, colleges & businesses in the last two years, including big name organizations such as, The Pittsburgh Penguins, The Pittsburgh Pirates, Bio Pharmaceutical Leader Bristol Myers Squibb, ADP, Jadco, and MetLife Insurance Group.